When you consider that the International Publishers Association’s (IPA) membership now comprises 81 organizations from 69 countries, a single publishers association’s anniversary may not seem immediately significant. 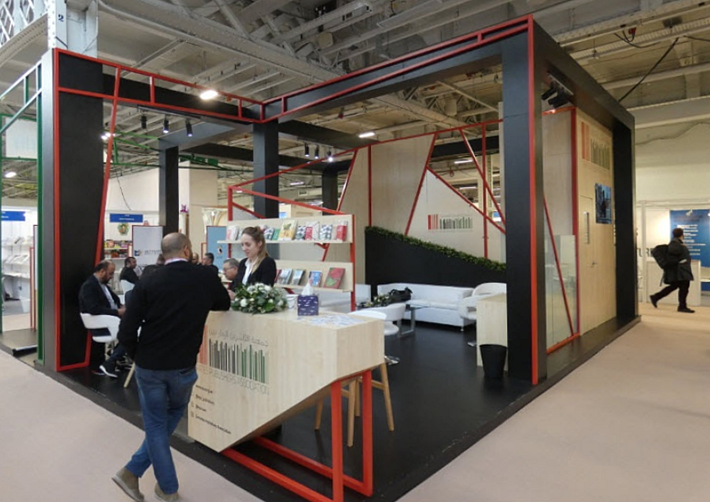 But the 10th anniversary in February of the Emirates Publishers Association (EPA) made its stand one of the proudest last week at the London Book Fair. The accomplishments of this association in a single decade, in fact, are more than just the product of a firmly committed team to a cause: they reflect the remarkable speed with which publishing in the United Arab Emirates has leapt into view, not least to begin an eager effort to connect with the international books industry. These achievements can be seen today in several aspects of the United Arab Emirates’ evolving presence on the world stage. On one hand, the publishers, authors, and others in the industry are reassessing the Arab world’s literary heritage and the role of books in contemporary life. Everything from how a writer’s work is prepared for publication to how it’s sold in the region has been studied, evaluated, and addressed. 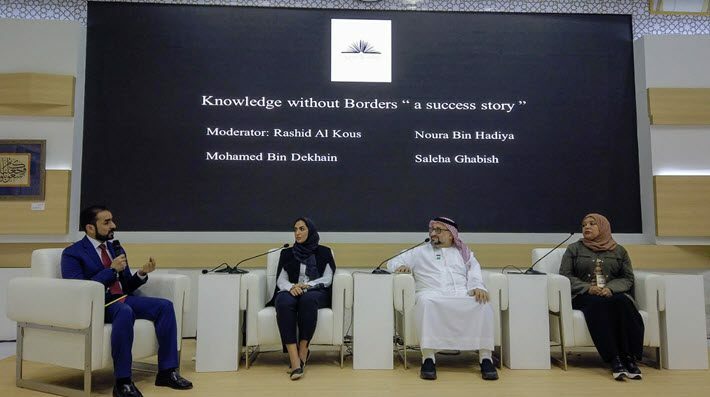 On the other hand, these publishing players are also looking to grow the presence of Arabic literature on the international stage at a time when geopolitical realities make it urgent for the world to know more about the Arab context. The range of viewpoints, voices, and debate that lies in Arabic literature is a way to communicate the soul of a frequently misunderstood part of the world. “The Emirates Publishers Association,” EPA founder and president Bodour Al Qasimi tells Publishing Perspectives in a reflection on the EPA’s first decade, “plays a significant role in the development of the Arab publishing industry in the region and in the cultivation of Arab literature locally and internationally. “The organization heavily invests in training and mentorship programs for writers and publishers. And it aims to improve all publishing industry conditions and laws including the protection of intellectual property and related rights. And as the region’s civic and political life is structured, of course, such effort at so fundamental and resourceful a level almost always requires the imprimatur of the state. Bodour’s leadership reflects that of her father and Sharjah’s ruler, the Sheikh Dr. Sultan Bin Mohammed Al Qasimi, the author-emir who has collaborated with Bodour and the Sharjah Book Authority’s Ahmed Al Ameri to steer the emirate toward its development as a knowledge culture based in reading. Of course, other important initiatives and programs are broadening their own contributions in the UAE. As we’ve published today, the Sheikh Zayed Book Award, based in Abu Dhabi, has announced its 13th slate of winners, and the 12-year-old International Prize for Arabic Fiction, also funded through Abu Dhabi’s Department of Culture and Tourism, will name its own winner in April. 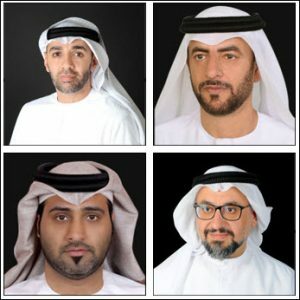 These and many other significant efforts, especially in the UAE, have steadily raised the commitment, both at home and abroad, to a central position for books and reading in the Arab world, and for literature to take a signal role in communicating the evolution of the region to the wider family of nations. To make all this happen, the publishing infrastructure in the UAE has needed substantial study and development, and this is where the leadership of Bodour and the Emirates Publishers Association have found their important traction. Publishing Perspectives has asked for the input of several Emirates Publishers Association members, so that we can know the thoughts of the publishers directly and hear from these book trade pros whose diligence in the development of their association has helped move their market so far forward so fast. 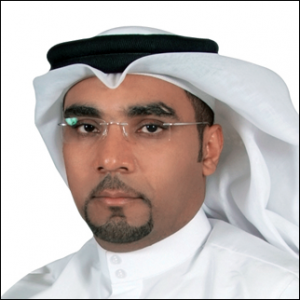 “The EPA plays a pivotal role in the UAE’s publishing industry. 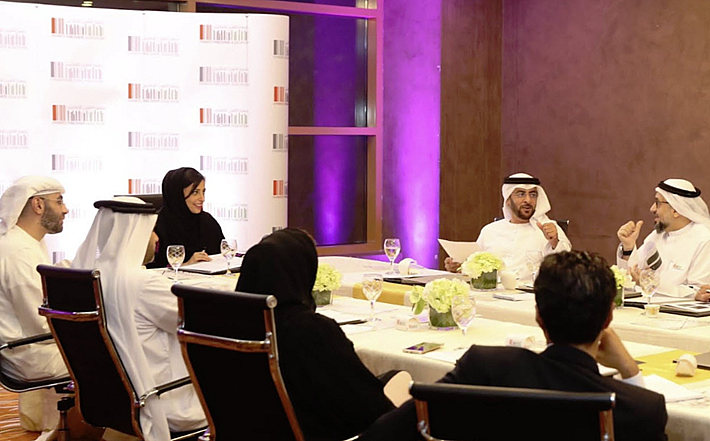 It became the legislative umbrella for all publishing houses across the UAE, given that it bridges the distance between local publishers through a plethora of cultural initiatives and events across the UAE. “Since its inception, the EPA has consolidated its presence at all international and cultural forums, given that it’s an International Publishers Association (IPA) member. It strives to enhance the role of the local and international publishing movement. 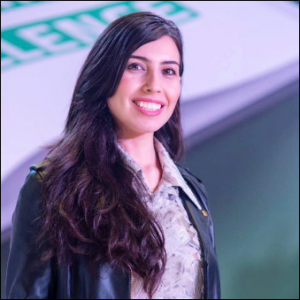 “We actually started with content curation through an online cultural magazine, long before book publishing, and Bodour Al Qasimi always followed up with me, encouraging me to establish a book publishing business and join the association to get better support. So when we finally did grow into book publishing and established it as business, registering with the EPA was the very next thing we did. “The EPA has provided a lot of support throughout our first few years, in sponsoring business trips to different international book fairs and conferences and trainings, advising us on what to attend, and pushing us to join the professional programs and start rights discussions, It has encouraged us to network and connect with publishers in our association and with international publishers in different conferences. “This all felt like a crash course in the industry and allowed us to grow much faster than what we would have grown on our own. 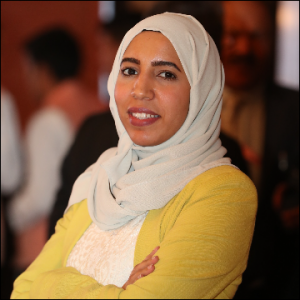 “We were focused at Sail Publishing on digital books only, and the EPA and Bodour nudged us to expand and to look at diversification. So now we’re in print and digital books and we’re expanding to audiobooks. We publish English books in more than one genre, allowing us to attract authors and readers from different segments of the community. “We’ve also received a lot of help and support and encouragement about being at local book fairs with our own booths and stands, allowing our brands to build stronger bonds with our audience. The EPA’s efforts didn’t only support us as a small business, but also strengthened the ecosystem in the local publishing industry–and that in turn is allowing the cultural scene in the UAE to blossom locally and internationally. Al Kaabi says he sees the acceleration of the industry’s growth as one of the organization’s greatest benefits, and credits “the continuous support provided by Bodour Al Qasimi” for her help in making that speed occur. “These combined efforts,” he says, “have helped to enhance the role of publishing houses here that in turn have enriched the cultural landscape of Sharjah. “Our participation in international cultural exhibitions and events is one of the association’s key achievements. 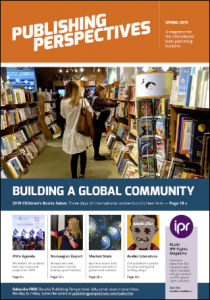 It paves the way for us to connect to international publishing houses and learn more about their experiences, enabling us to forge strategic partnerships with them. 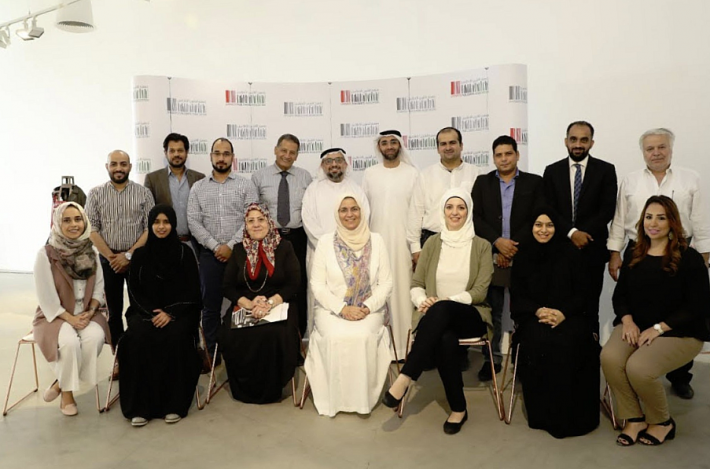 “Since its inception in 2009, the Emirates Publishers Association has been the leading driver for the development and growth of the publishing sector in the UAE. 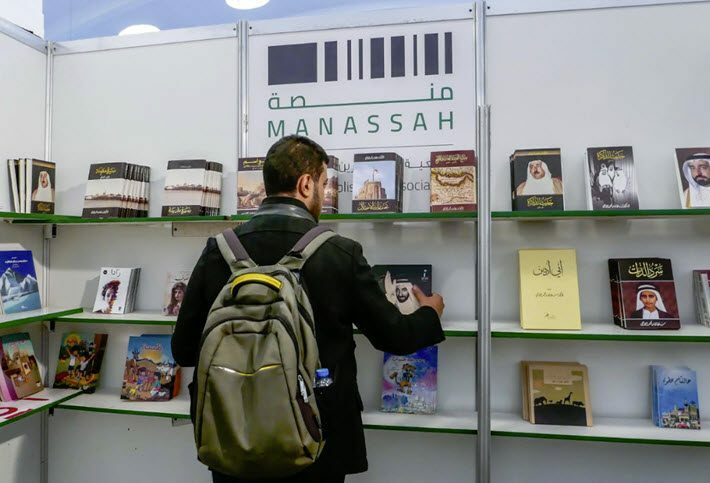 “It has supported a number of initiatives such as the Noor Publishing House, leading to the launch of the Mannasah initiative, which has allowed us to strengthen our participation in regional fairs. Motivate Publishing is a specialist publishing house in books on the UAE’s history and heritage. 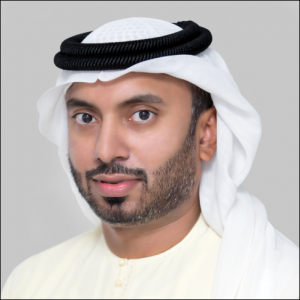 As such, its publisher, Ahmed Al Sakiti, says he’s watched “the cultural renaissance in the UAE and Sharjah in particular” bring together support both for individual players in publishing and for its publishing houses. 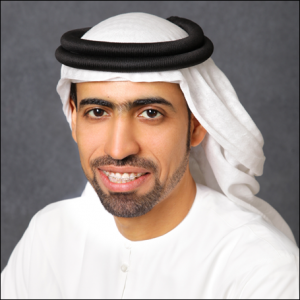 Al Sakiti points out that one of the most important achievements of the EPA, is providing publishing houses operating in the country an the opportunity to represent the UAE in international book fairs and other cultural events. When abroad in these instances, Motivate Publishing has showcased the historical heritage of the UAE and forged strategic partnerships with other leading publishers. He also says that the EPA’s support has backed a series of cooperative agreements between local publishing houses. One of the devices he mentions that the EPA uses to encourage publisher participation in local and regional events is a 50-percent discount to members–clearly one of the reasons that trade visitors see such avid participation at Sharjah’s Children’s Reading Festival and International Book Fair each year. The next case in which that offer will be in play will be in April as the Abu Dhabi International Book Fair opens (April 23 to 30). More from Publishing Perspectives on the Emirates Publishers Association is here, and more from us on the UAE is here and on Sharjah in particular is here.